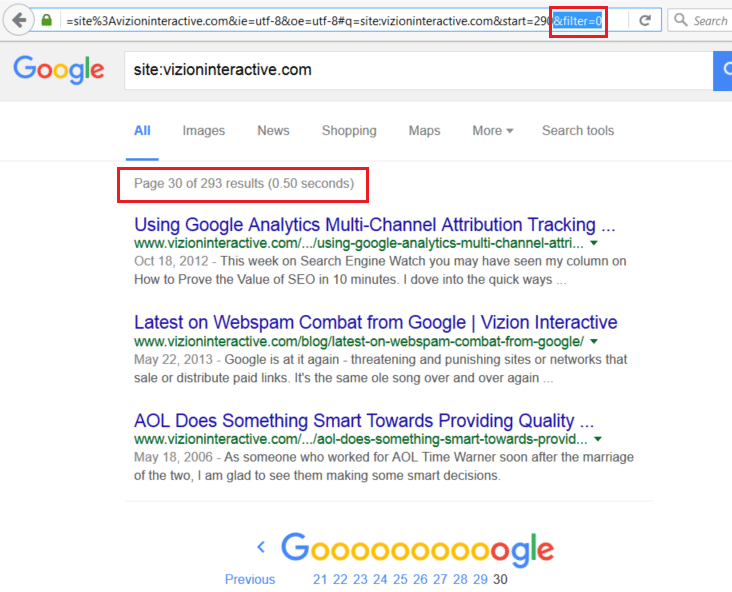 Very often I’m asked to quickly do an SEO evaluation of a website. Sometimes this might be 1 hour, sometimes 20 minutes and sometimes a few hours. 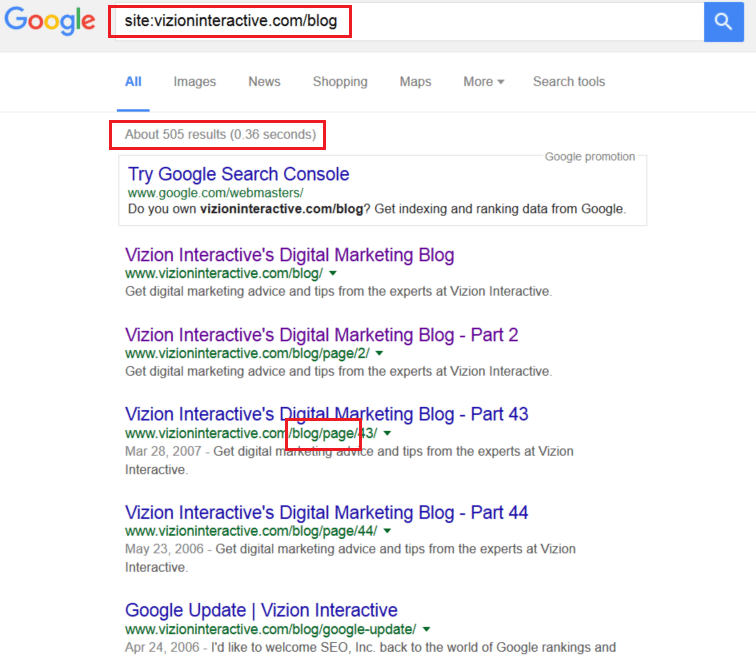 While we use a lot of tools here at Vizion Interactive, I have found that the best way to do this type of discovery is using the tools that are available to everyone; a good web browser (Firefox or Chrome), my brain (and the knowledge I have built up over the past 15-20 years), the website in question and the actual search engine indexes themselves (bonus if you have Google Search Console and Bing Webmaster Tools too). In this article, I am going to impart some of the wisdom I have garnered over my experience working on, consulting for, marketing and building websites, specifically focusing on how to use what I would call “the most basic” of tools we all have in our tool kit. 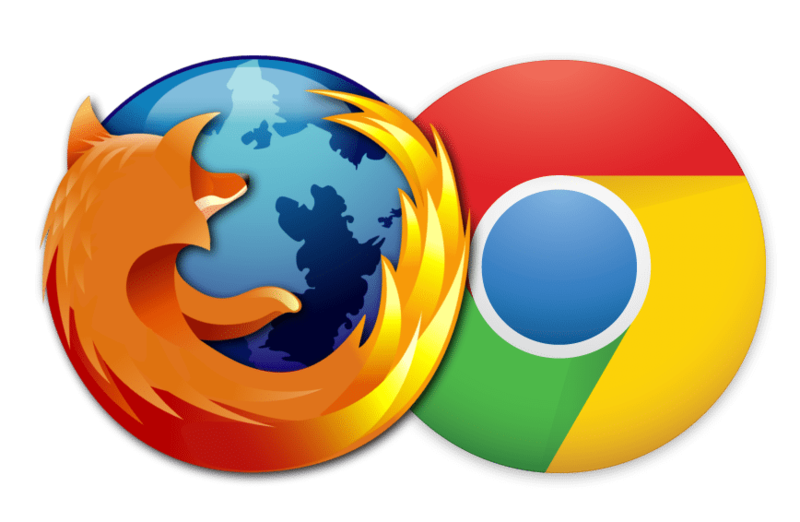 First off, you need a real browser with some basic, built in tools (i.e., developer tools). I prefer either of the 2 below, often using them both in conjunction with each other. If you are using IE as your primary browser, that is fine, but it won’t be as useful a tool for what I am going to discuss. However, that said, IE is a great browser to use to navigate your own site from time to time so you can see if everything is working in it as expected. 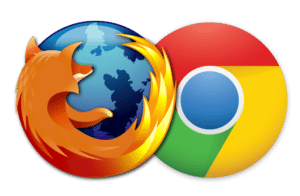 Additionally, make sure you look at your analytics by browser type and version so you can potentially identify browser compatibility issues you and your team may miss from time to time. Ok, let’s get started. 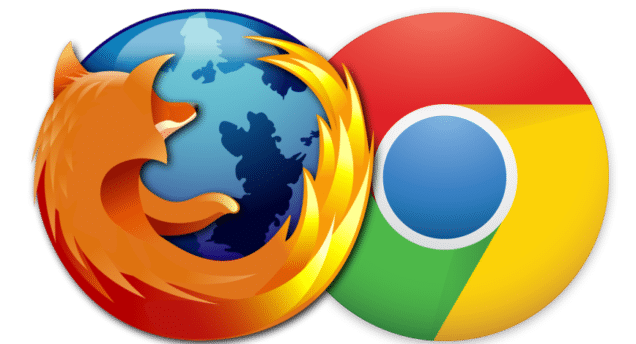 You should have downloaded both Firefox and Chrome now using the links above. For the sake of fairness, I will do this exercise against our own website, VizionInteractive.com, to see what we can identify as issues…I mean opportunities to improve our very own website using just this basic tool kit. 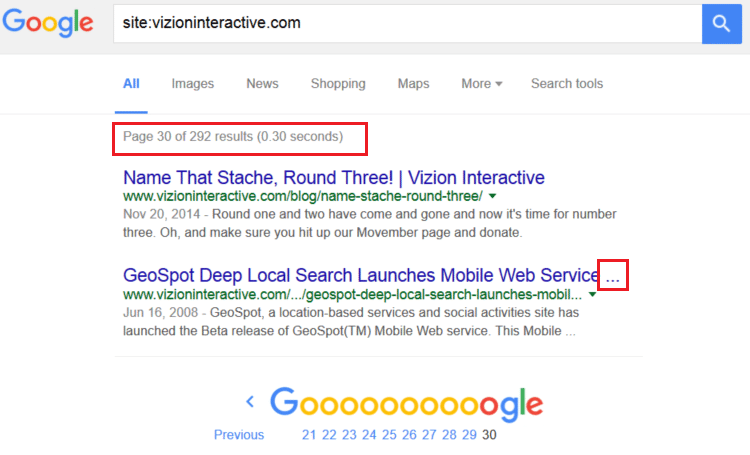 What is the number of results shown? Do any URL patterns jump out at me to dig into further? As I scroll through the pages of listings, what happens to the results number? 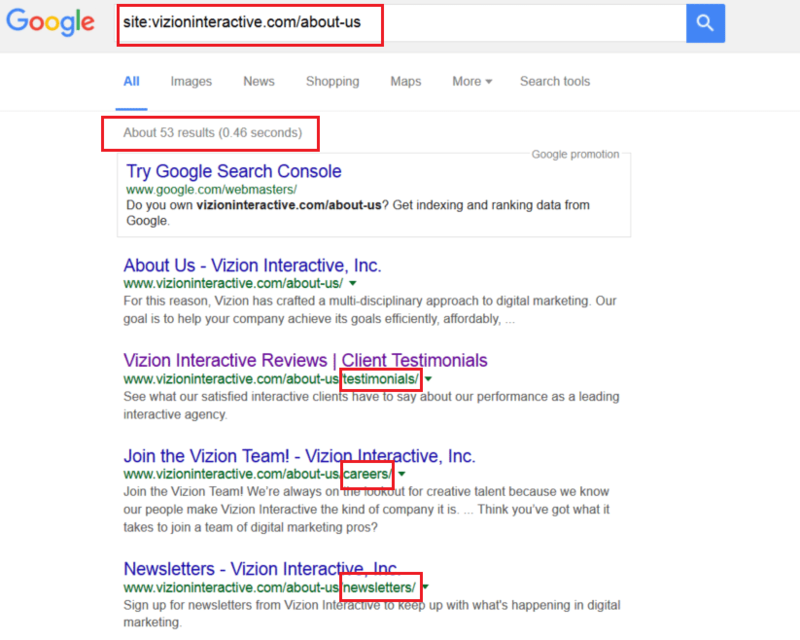 Do I see any sub-domain URLs showing up in the listings? 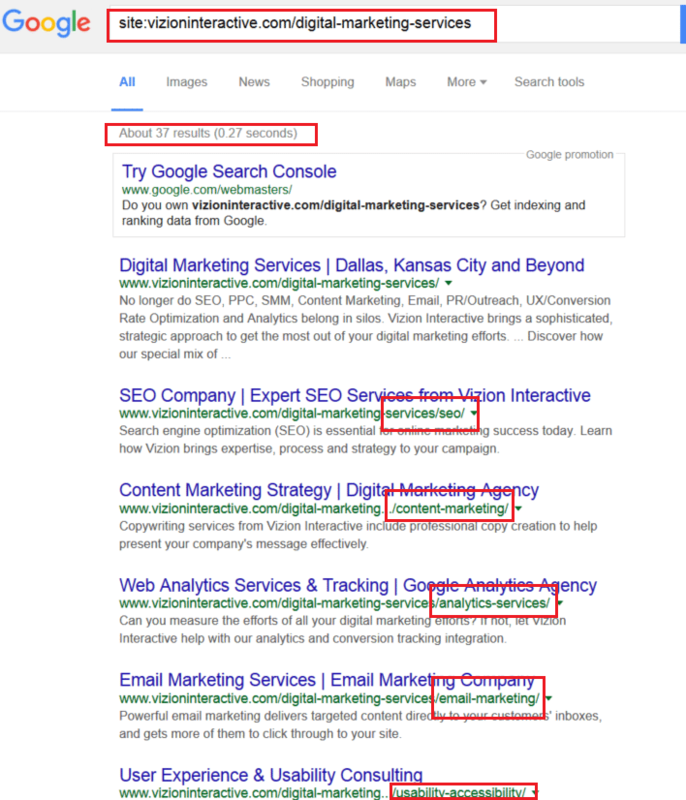 Is there consistency in the URLs and listings shown (i.e., are they all http, https, include www, not include www, end in trailing slash, have date stamps, have descriptive titles, do not have repetitive title or descriptions, etc.)? Do any have a description calling out that they were “blocked by robots.txt”? Do any of the URLs for the listings shown reference “page” or page numbers? Are there inconsistencies in any of the listing causing them to stand out? Do you see a lot of URLs with parameters in them and is that an expected thing? 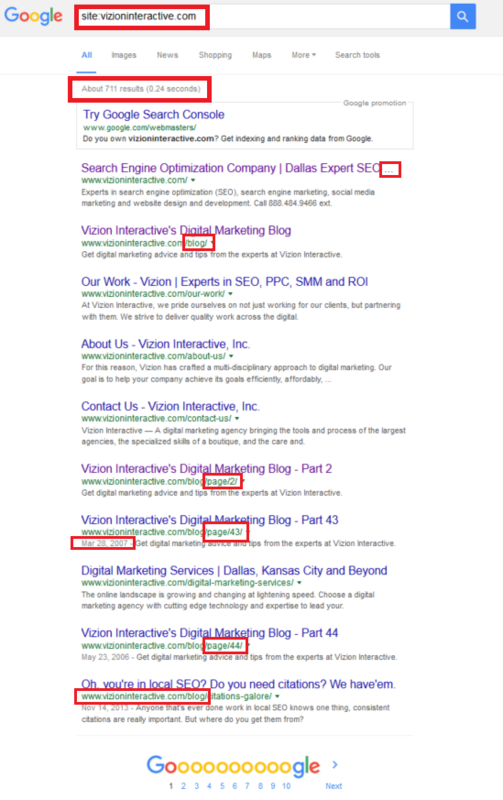 Do a lot of your titles end in “…” and cut off more than just your brand name/URL mention? Do you have “screaming” titles/description content (ALL CAPS) or do you refrain from this practice? Are there “.pdf” files in the index or other similar document types of listings? When you get to the end of the pages of listings for your site, do you see a link at the end calling out that there are additional URLs not shown? 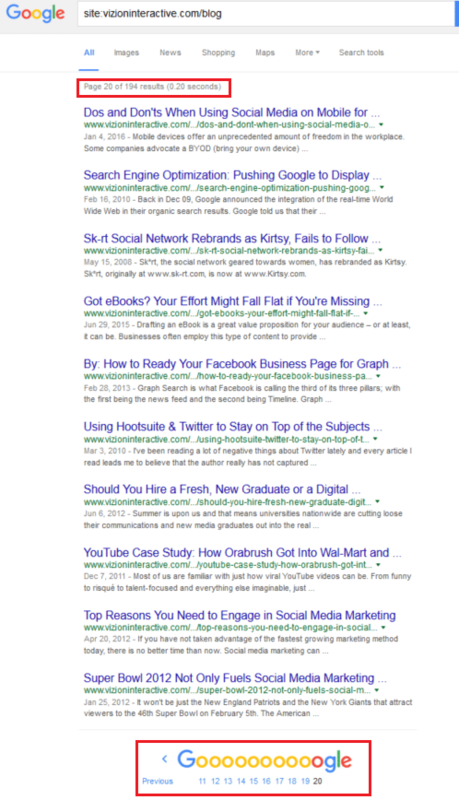 Seriously Google, a drop of over 400 page results, huh? Interestingly, there is also no click to show suppressed results either. So, to see how accurate this final number really is, I like to now add “&filter=0” to this final pages URL to see if the count changes. Interestingly, that actually added a listing somewhere to the mix AND reshuffled the results. Well, we’ll poke around at the micro-areas of the site to identify areas that really cause A) the listings count drop; and B) other areas of website opportunity. 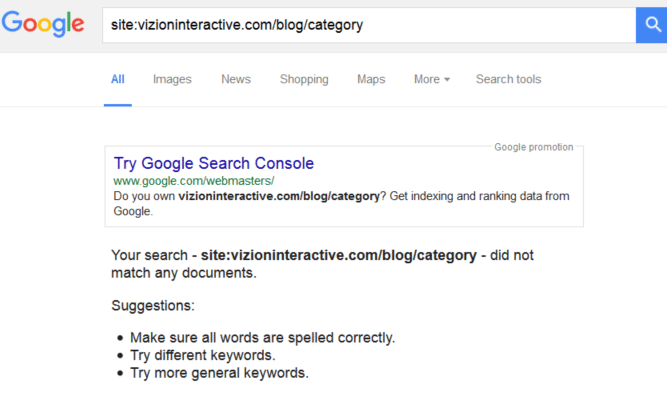 Now, I have made notes around a variety of things I have spotted in Google.com’s index for VizionInteractive.com. Now we use the index itself to get granular and try to understand which areas may be the cause of the 400+ results drop-off. Hmmm…I’ve been with Vizion by the time this is published now for about 6-7 months, I didn’t know we had a whole support area with forums, etc. out there…interesting. 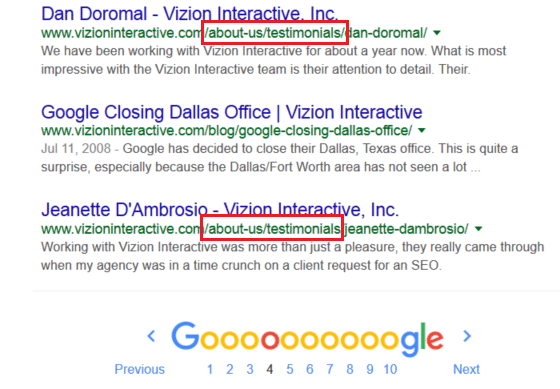 Well, we add that sub-domain to the list of the microcosms of the VizionInteractive.com website to explore. 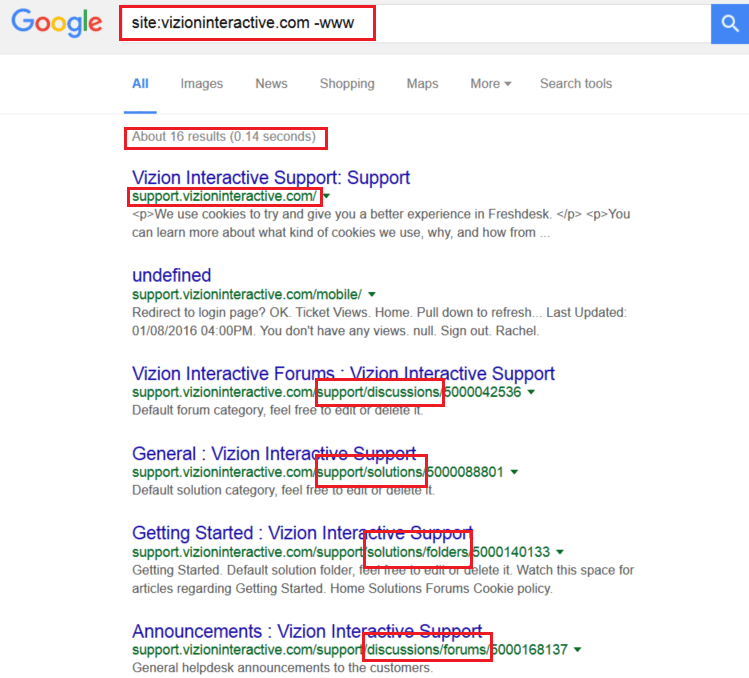 Well, support.vizioninteractive.com is pretty straight forward when we dig into it. 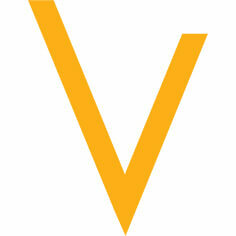 It is some currently unused functionality built into our site. 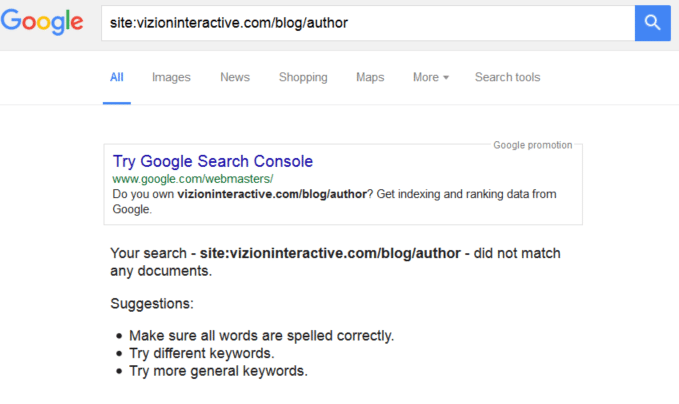 Interesting that it was indexed. We’ll come back to that later. Hitting the known “big” or “broad” sections of the site, we’ll start by digging in around /blog, /about-us and /digital-marketing-services. That seems a bit odd. 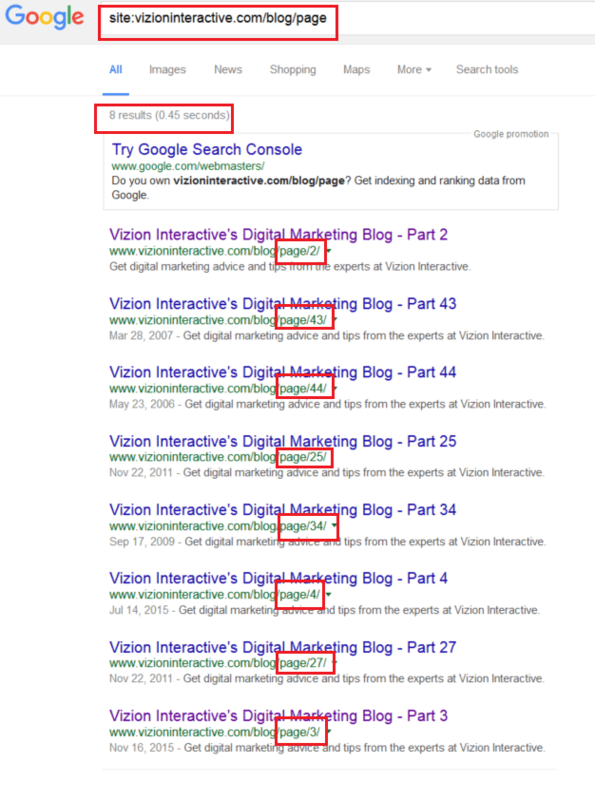 Google shows 8 listings, but some of them include “Part 43” and “Part 44”…I think we have identified something here. Through a quick spot check of the actual site around the /blog/page/ URLs, we see that there are actually 47 pages around this AND that it looks like with a couple more posts, there will be 48. Now, 48 pages does not make up enough to explain the original 400 results count drop, given we see 8 displayed and seem to only be missing 38 (yes, the math is right, don’t count page 1 as a listing because it doesn’t match the URL format of the rest of these). So, using experience and the big squishy grey thing in my skull, I recall that we use WordPress for our blog and, through my experience with this platform, know that there are some specific pages that typically exist in this frame work that could be adding to the initial results counts, but are they indexed and/or even indexable? First let’s confirm if they exist – here is the list I can think of to check on: categories, tags, authors. 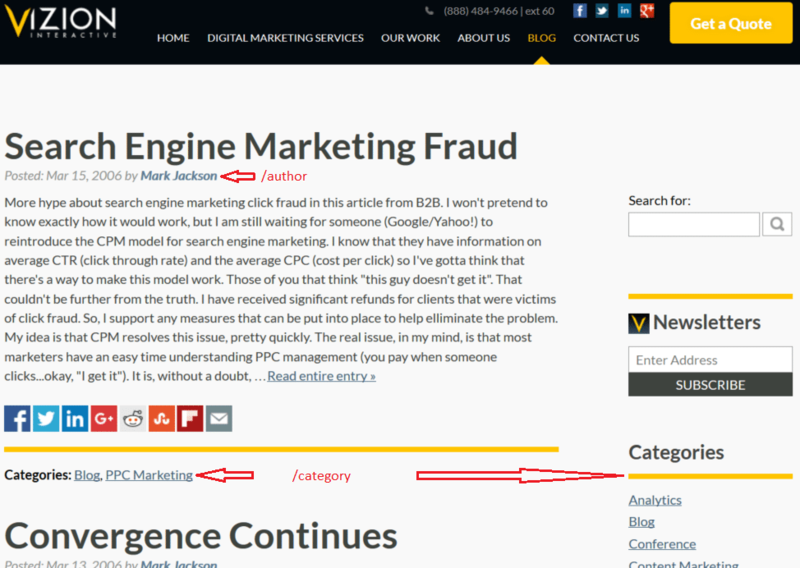 Well, just looking at the actual blog paginated page, I can confirm the existence of /author and /category URLs. Well, that is interesting. Could these relate to the ghost listing count? Now that we have gone through an exercise in checking through the index gaining an understanding of what and how to look at things to identify potential areas for deeper diving, the next step is to start diving into the site itself in much more detail to see if we can identify what may be causing the interesting things we see in Google’s index. Come back for Part 2 next month to see how we now take these observations and try to not only identify the potential causes, but also start to look at opportunities to improve the overall website’s organic footprint.